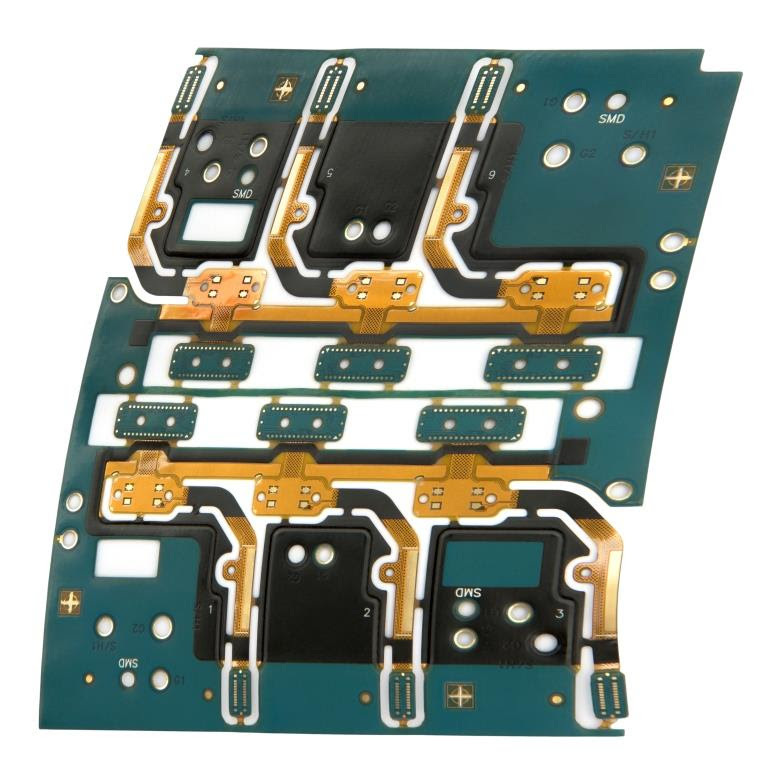 Atotech today announced that it will present its latest production solutions for the flex/ flex-rigid PCB market at the New Product Introduction (NPI) sessions at the JPCA 2018 show. The trade show will be held from June 6 to 8, 2018, at Tokyo Big Sight, East Exhibition Halls 4 to 8, in Tokyo, Japan. Next to its presentation, the company will also showcase new products from various other fields at booth 7A-16.